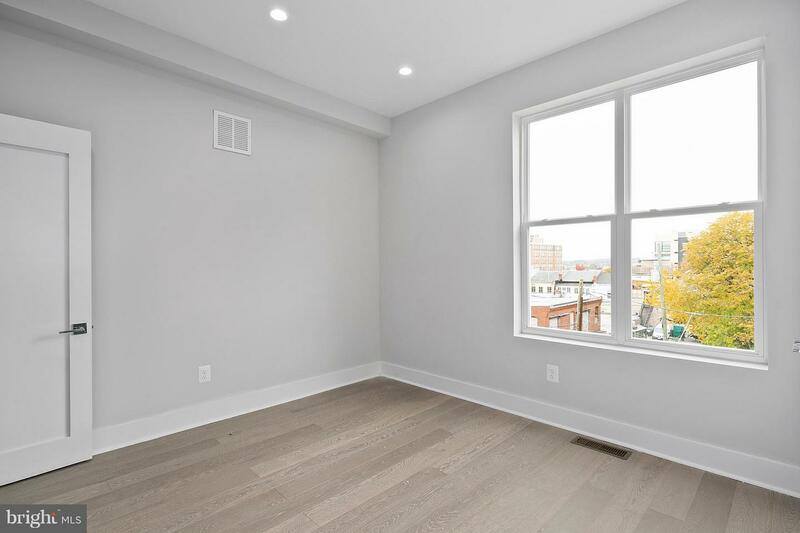 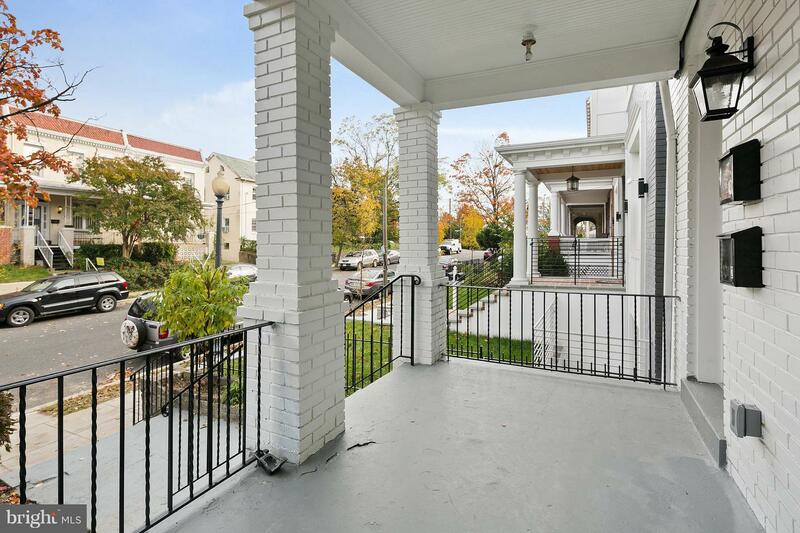 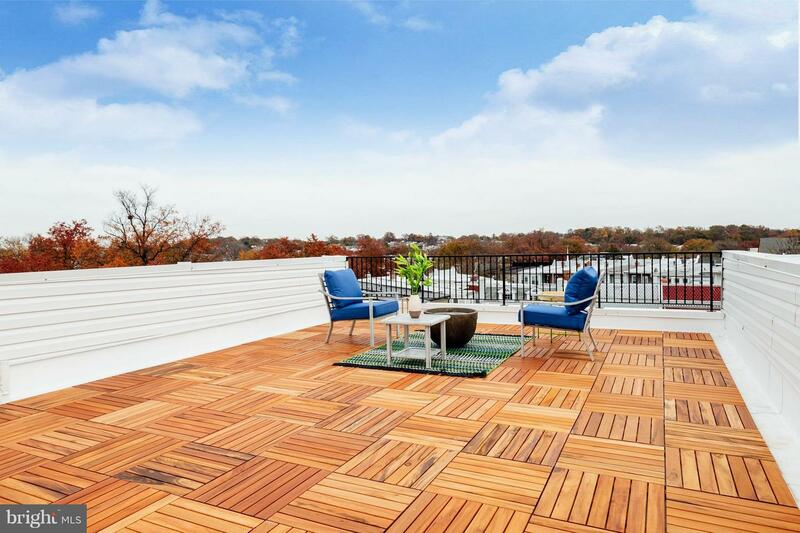 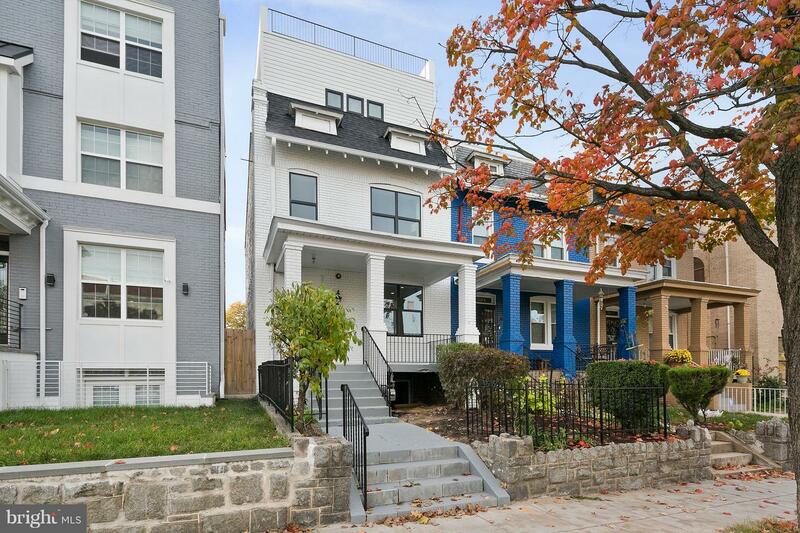 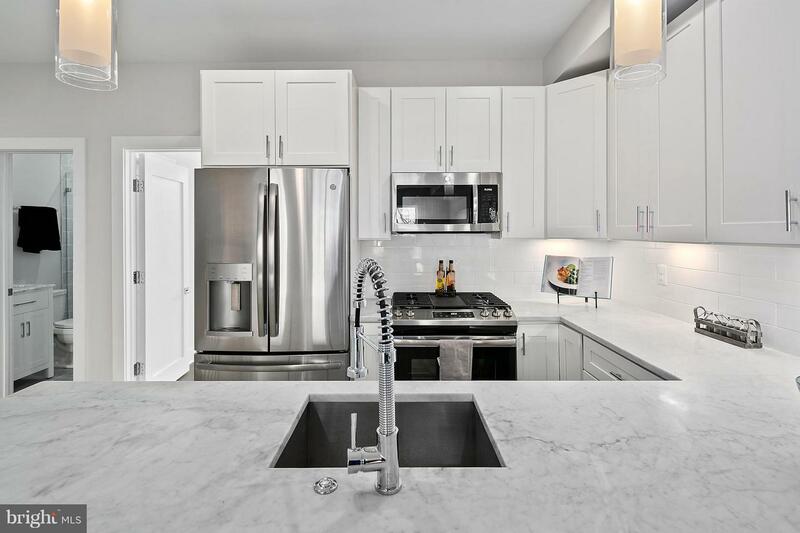 Stylish PENTHOUSE unit in incredible Petworth location! 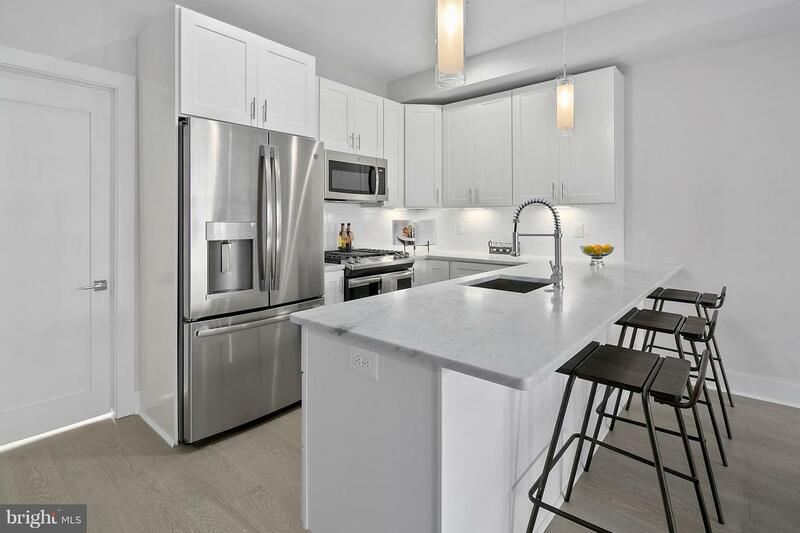 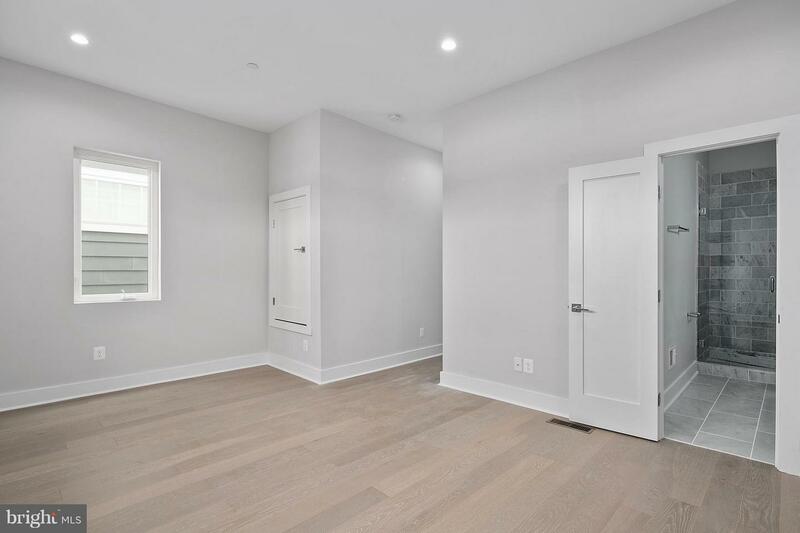 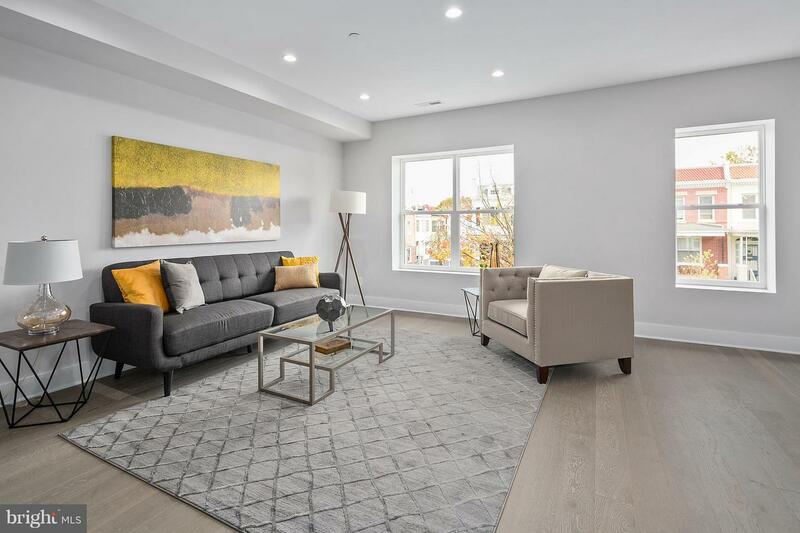 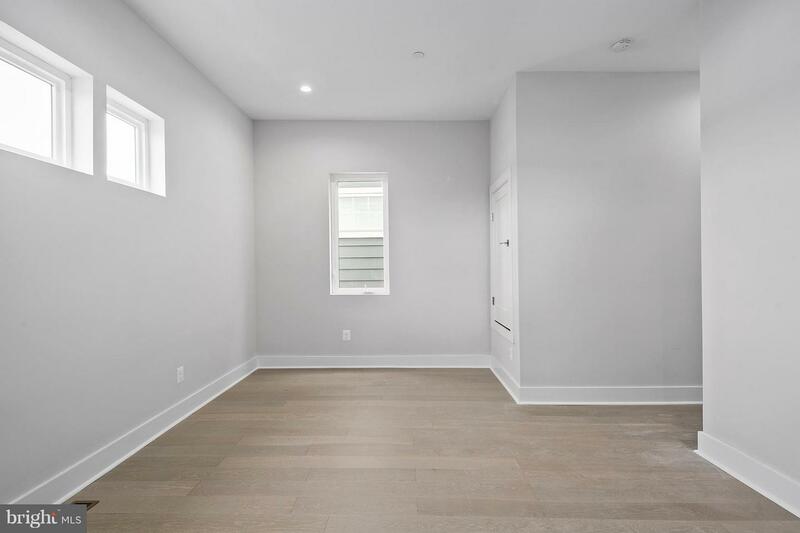 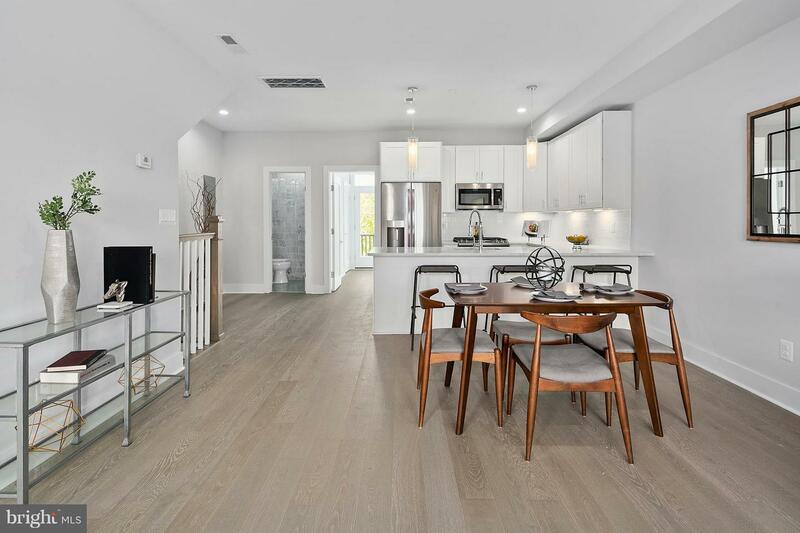 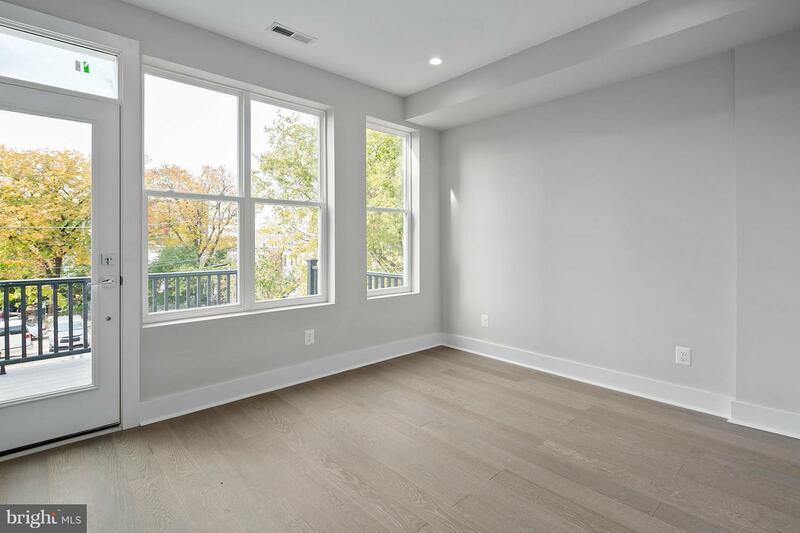 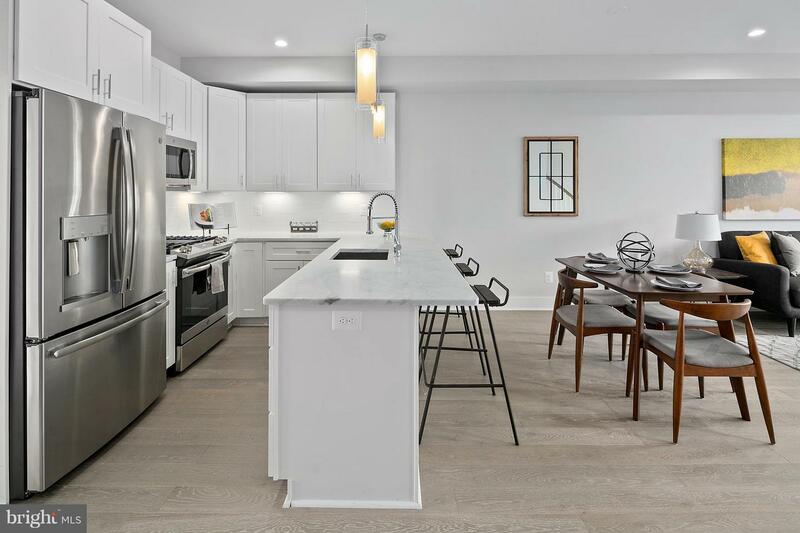 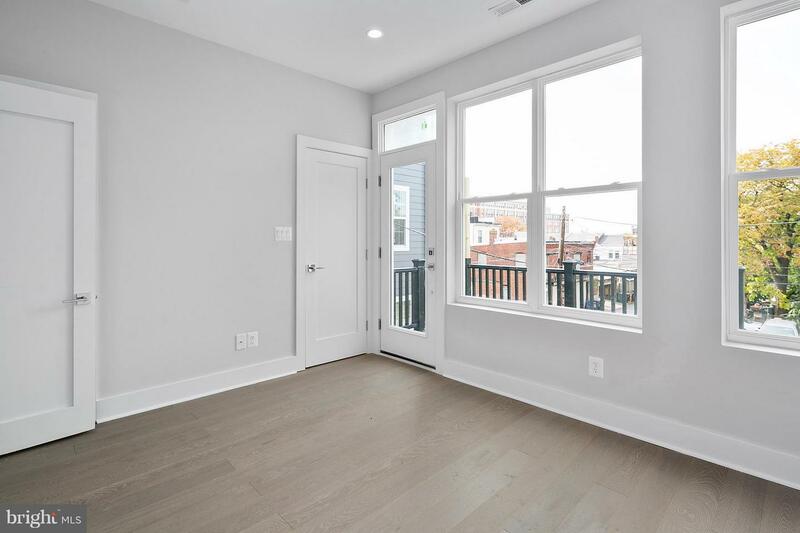 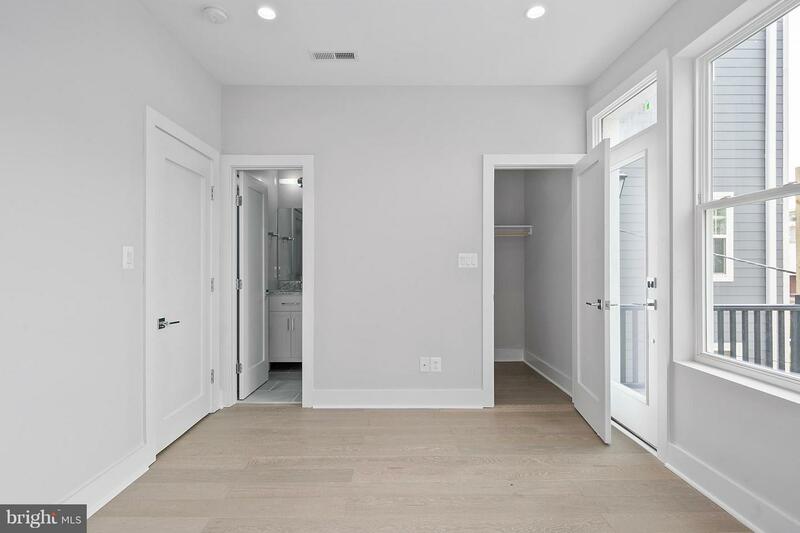 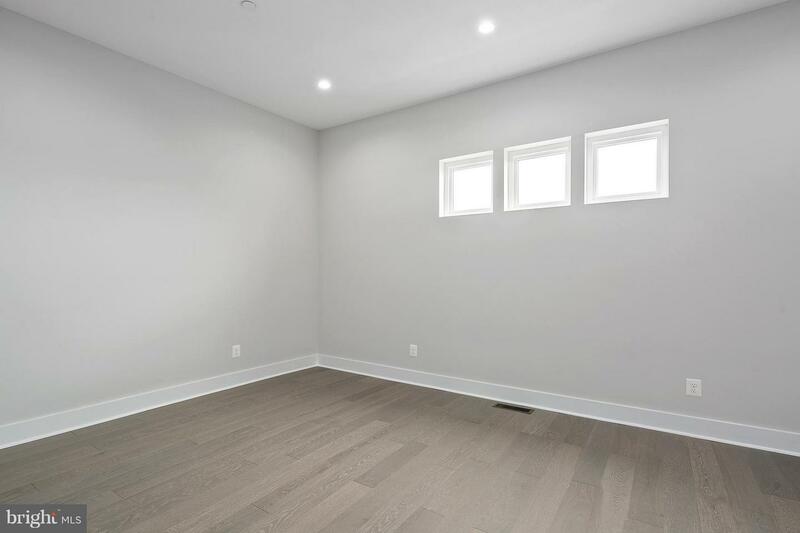  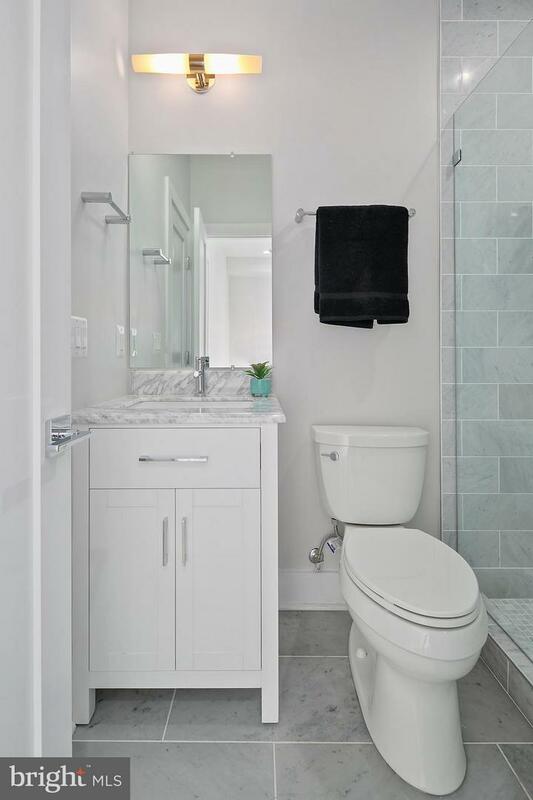 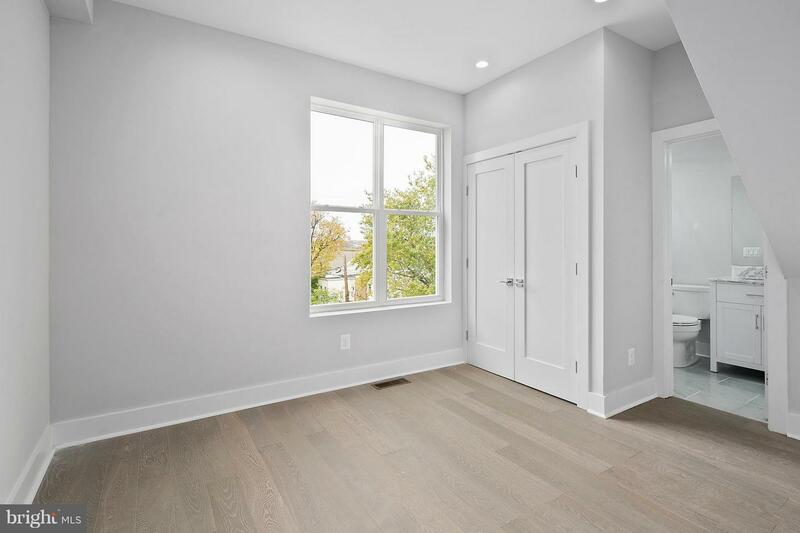 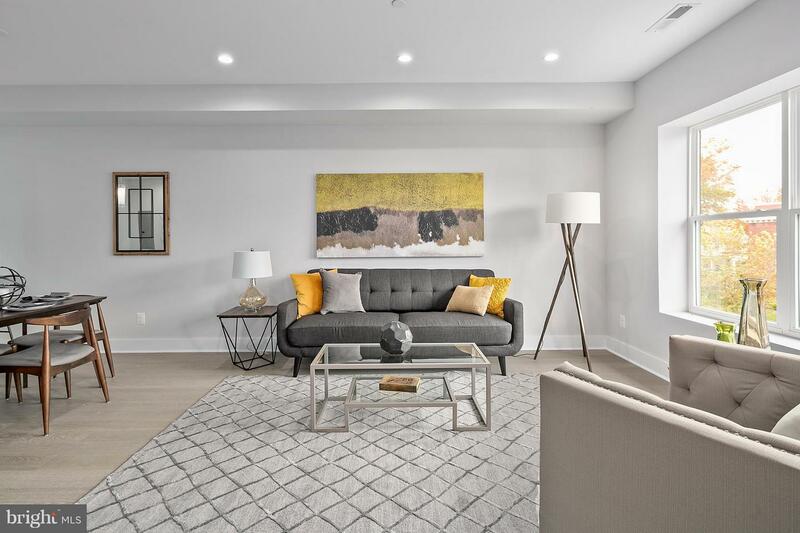 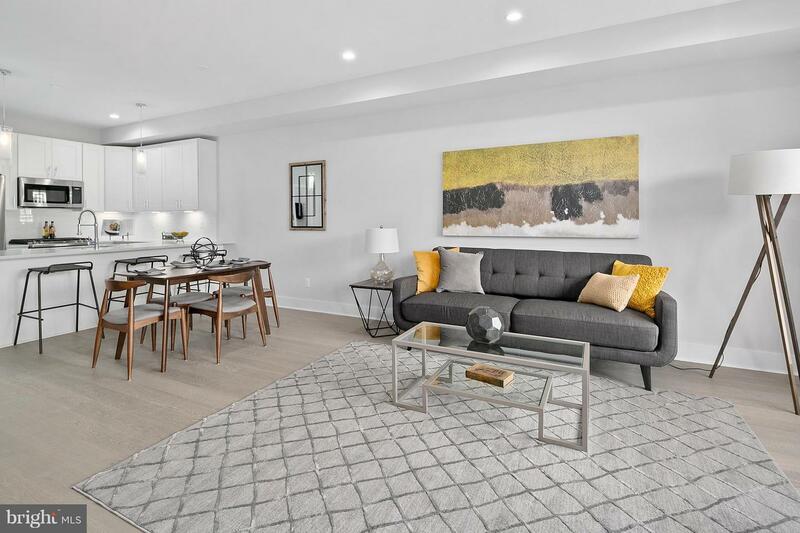 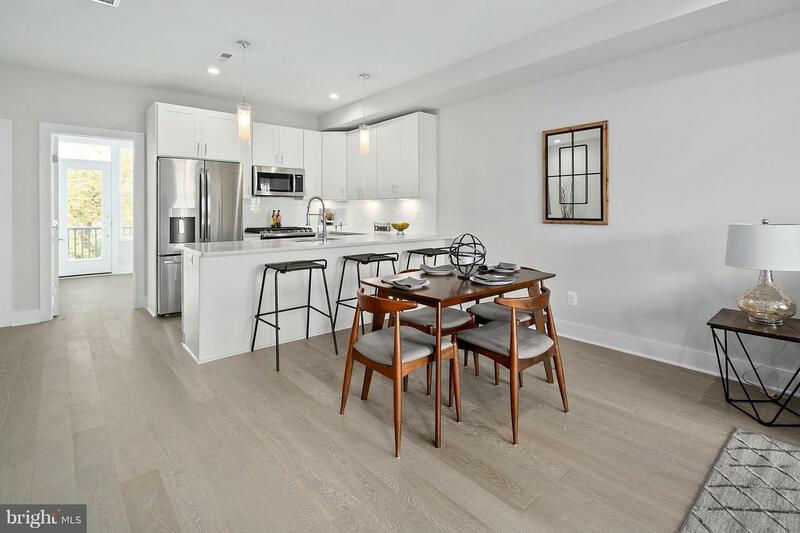 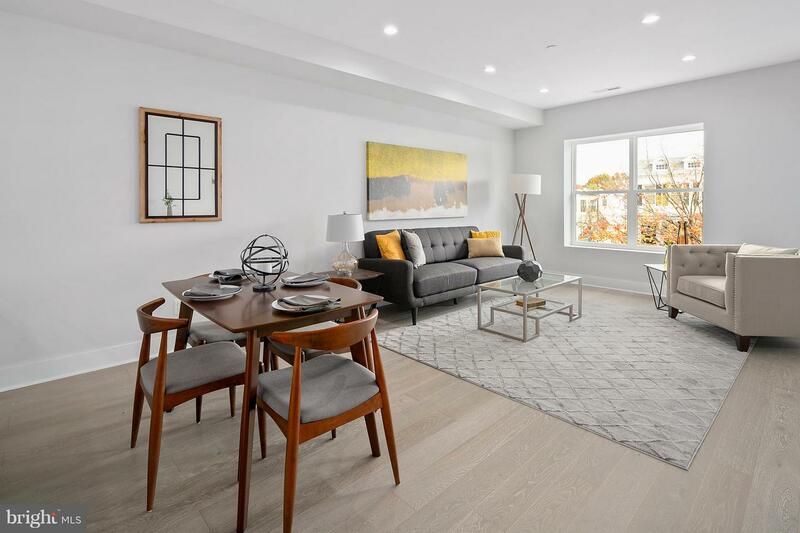 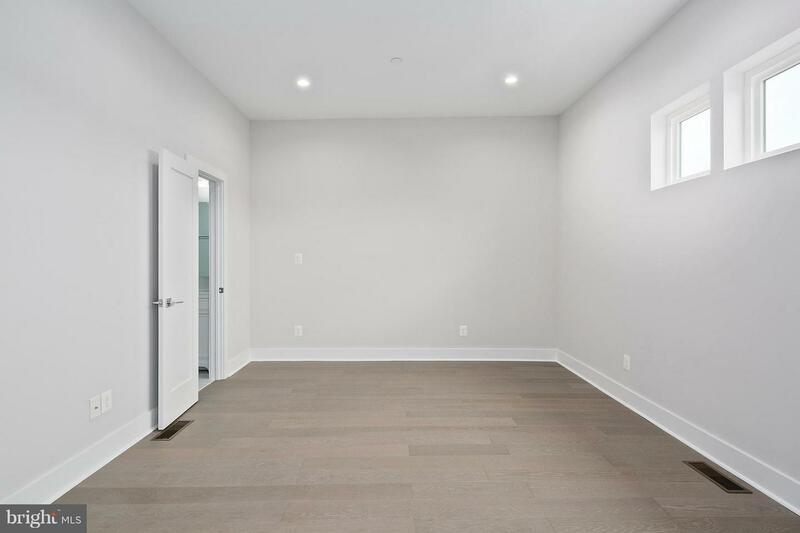 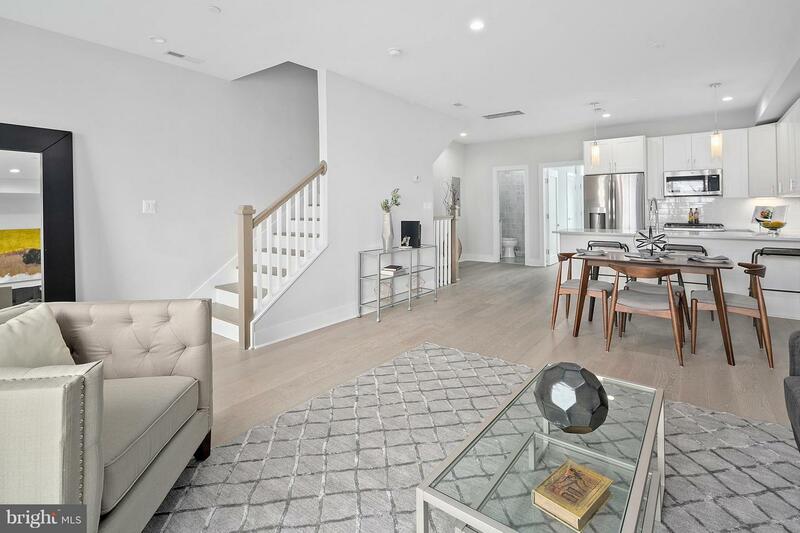 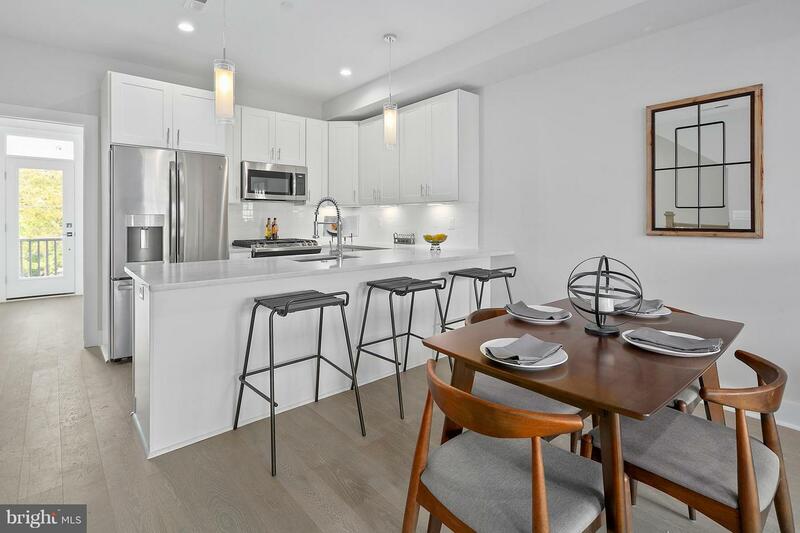 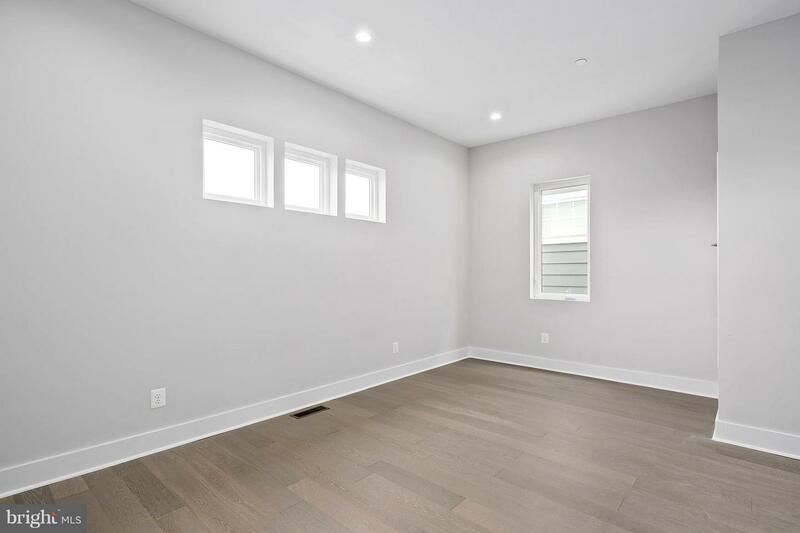 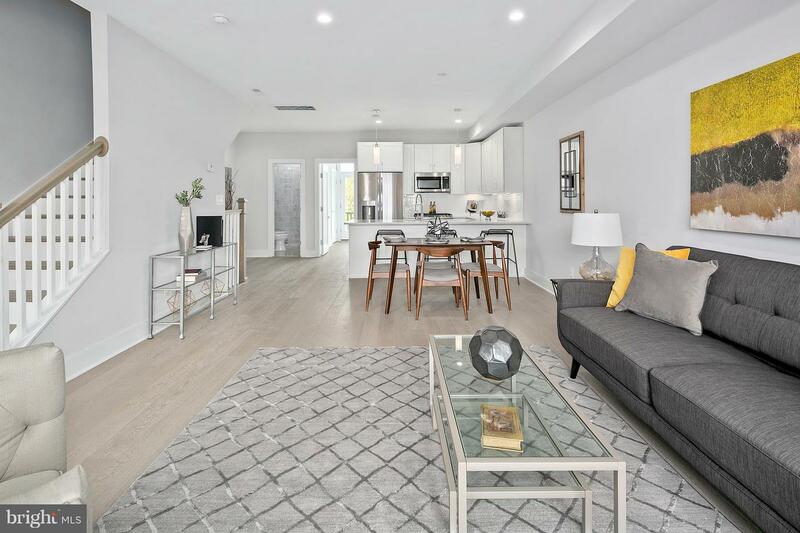 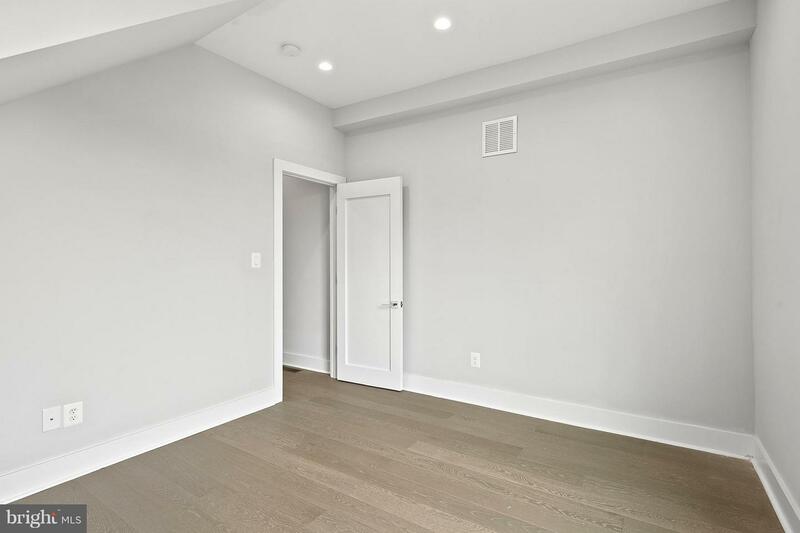 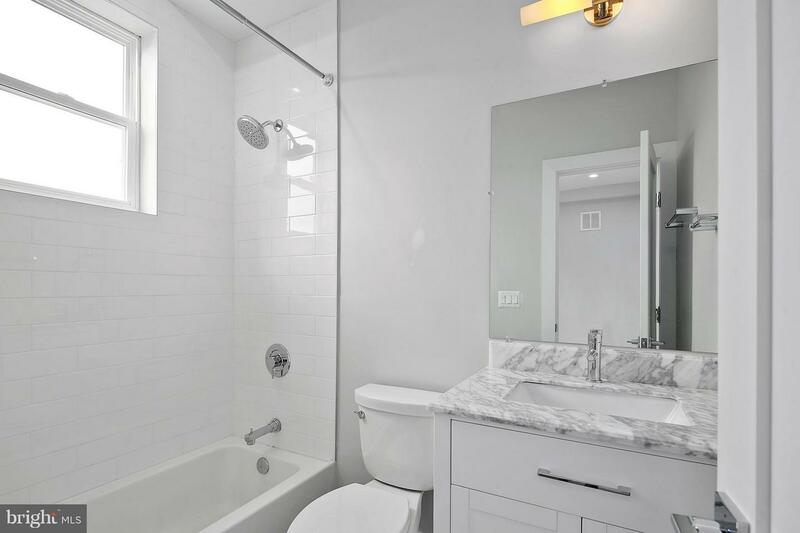 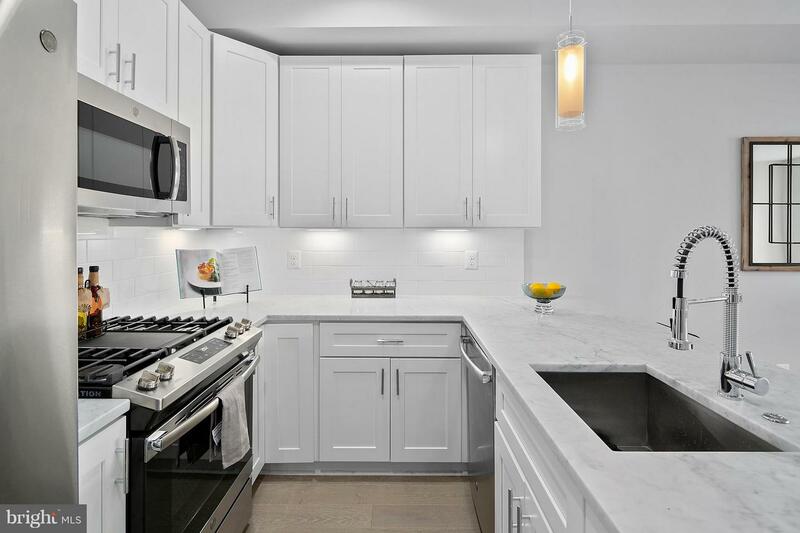 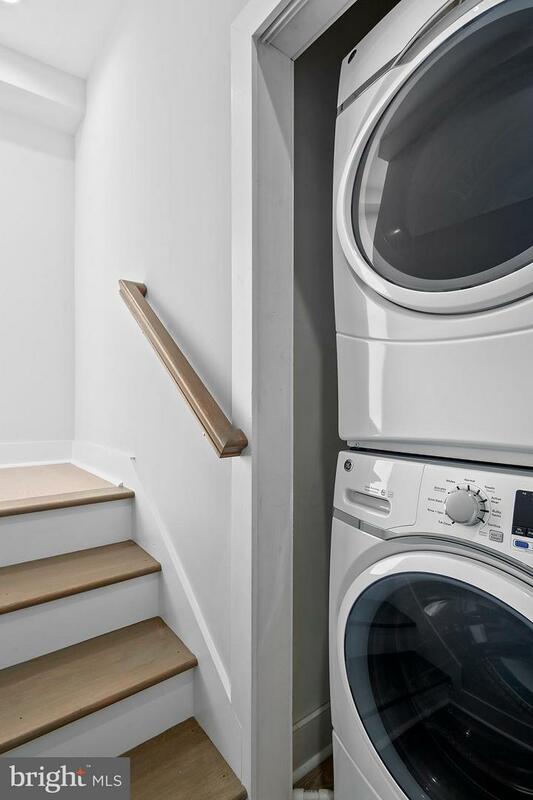 Bright and spacious, outfitted with posh finishes throughout including Carrara marble custom vanities, wide plank French oak flooring, French door refrigerator, and sophisticated light fixtures. 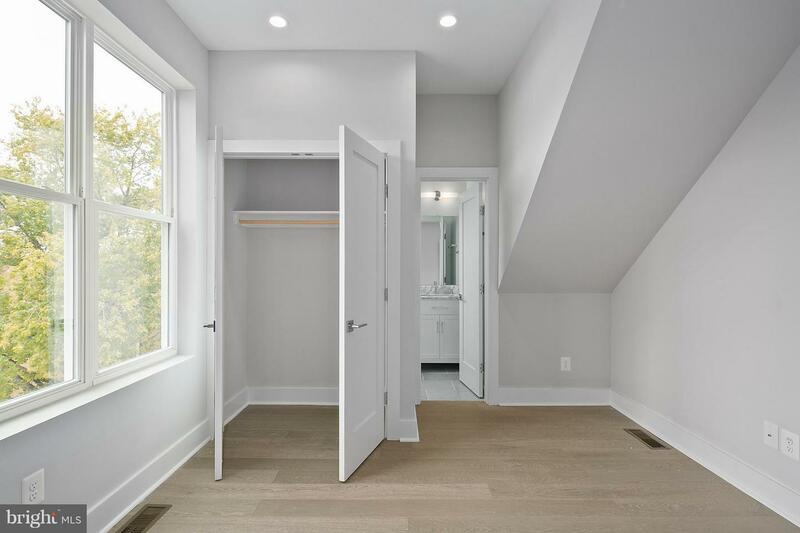 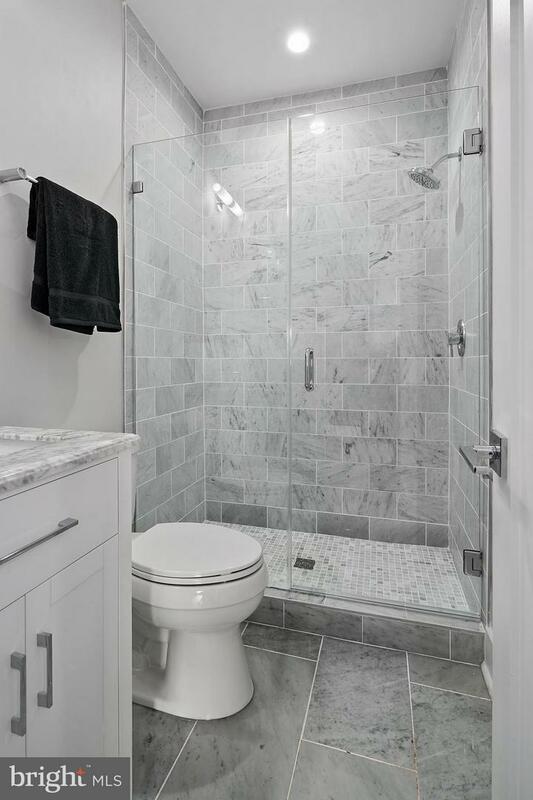 Each of the three bedrooms have ample closet space, and the Owner's suite has an ensuite bathroom with double vanities. 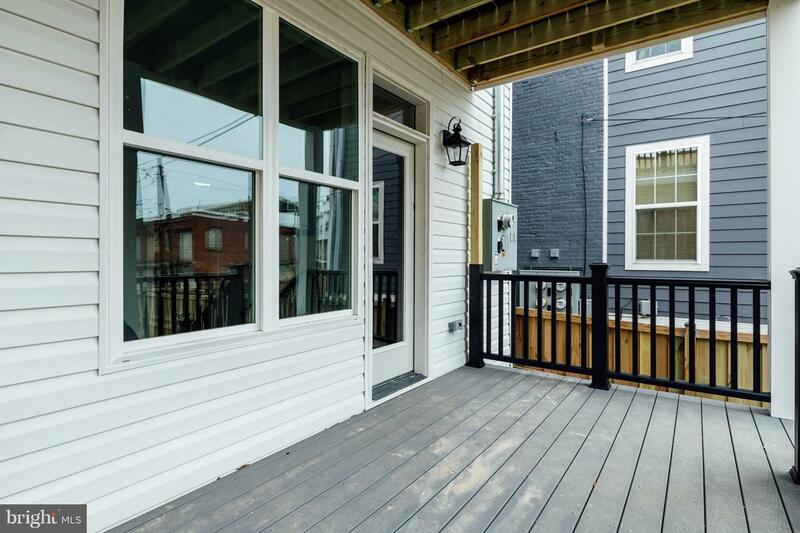 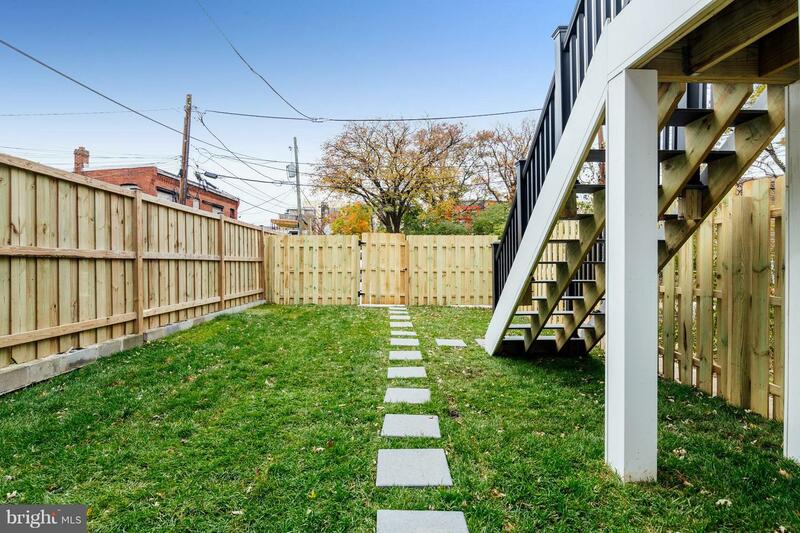 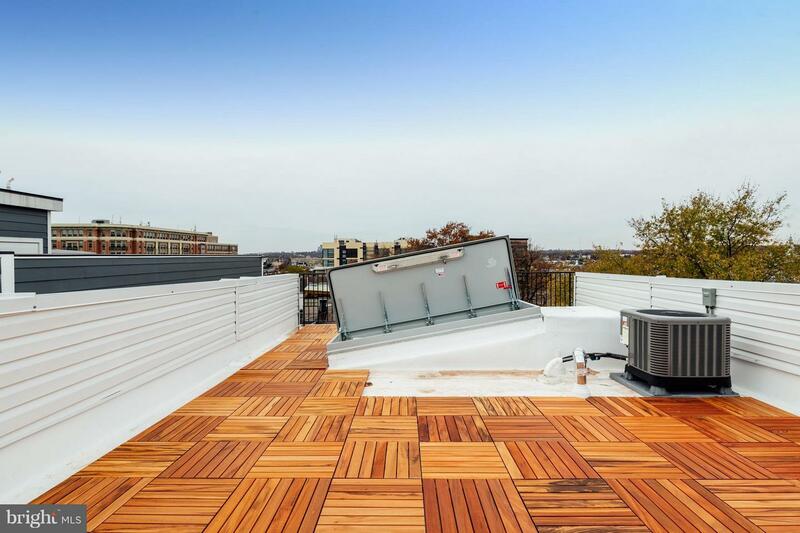 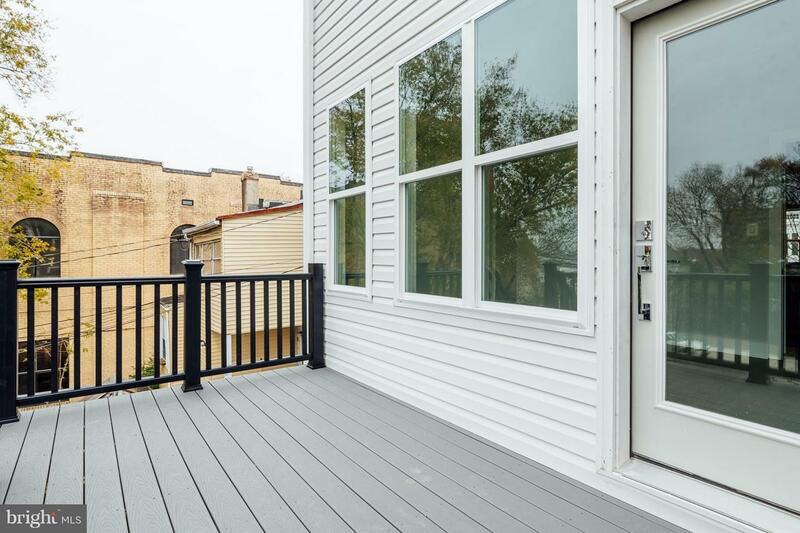 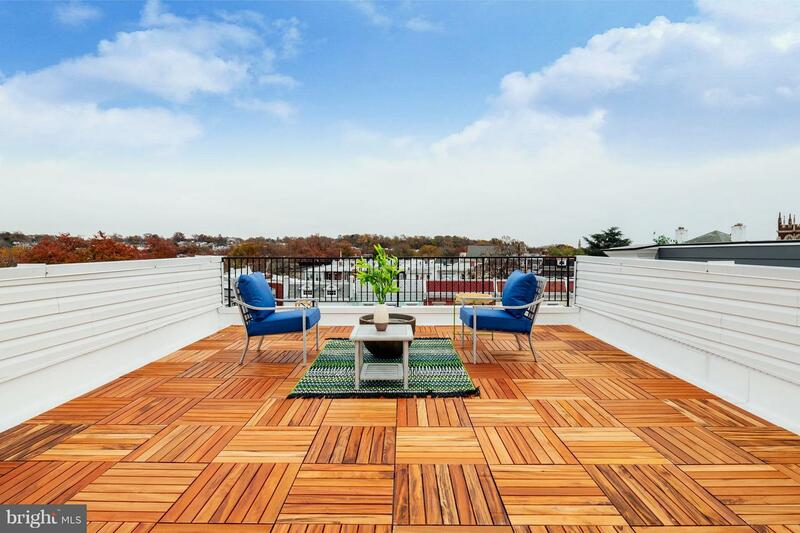 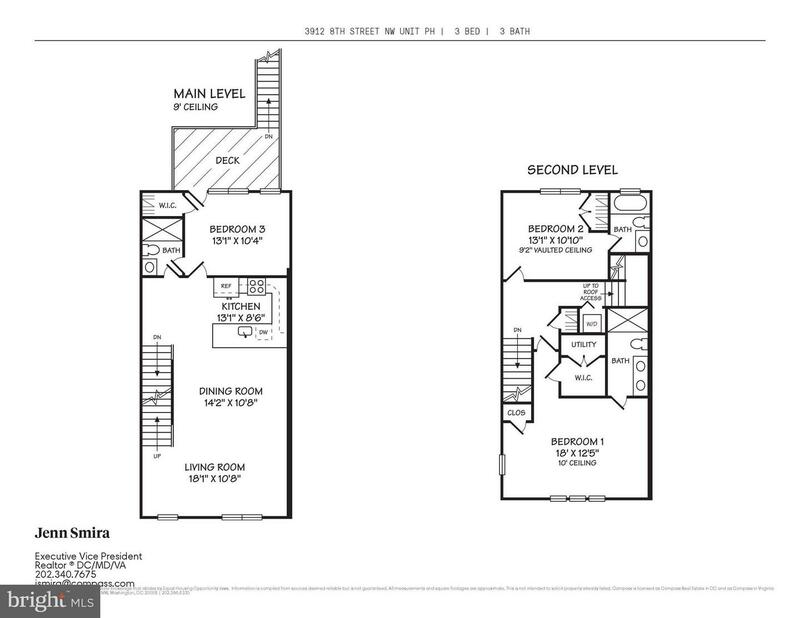 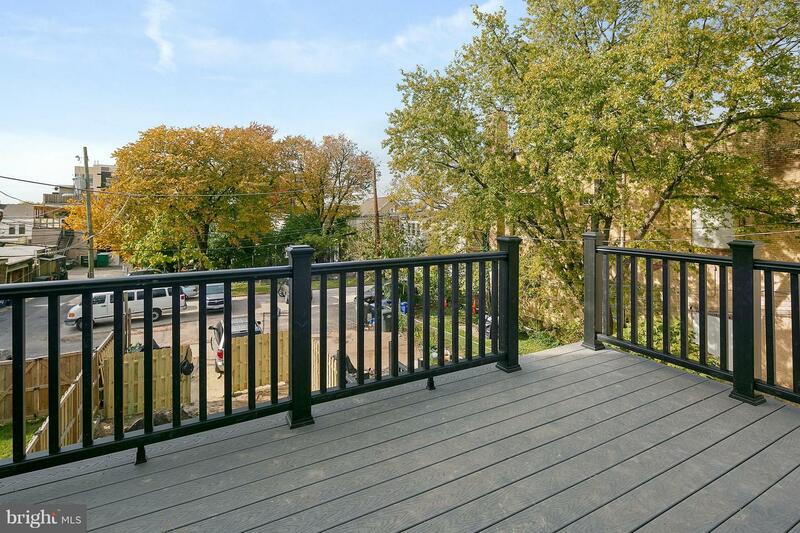 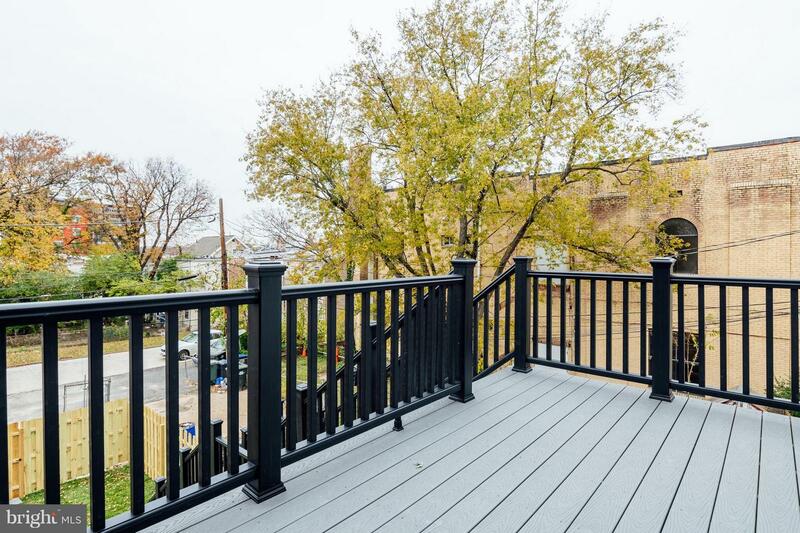 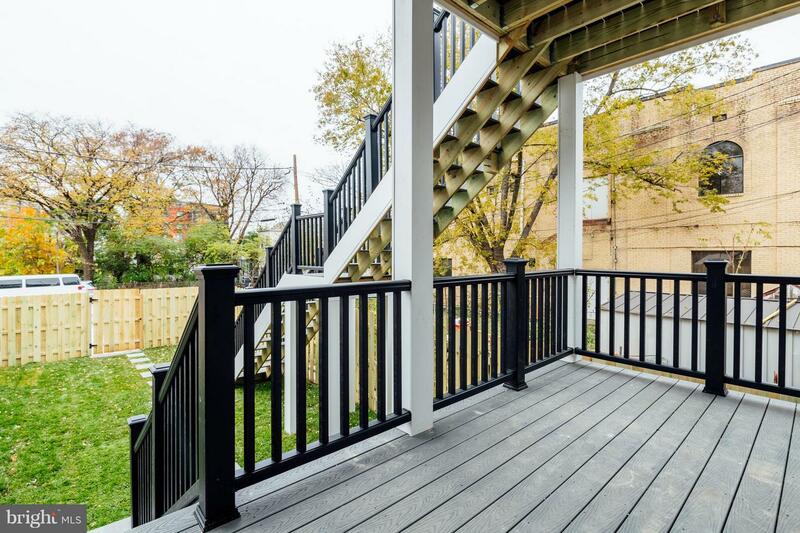 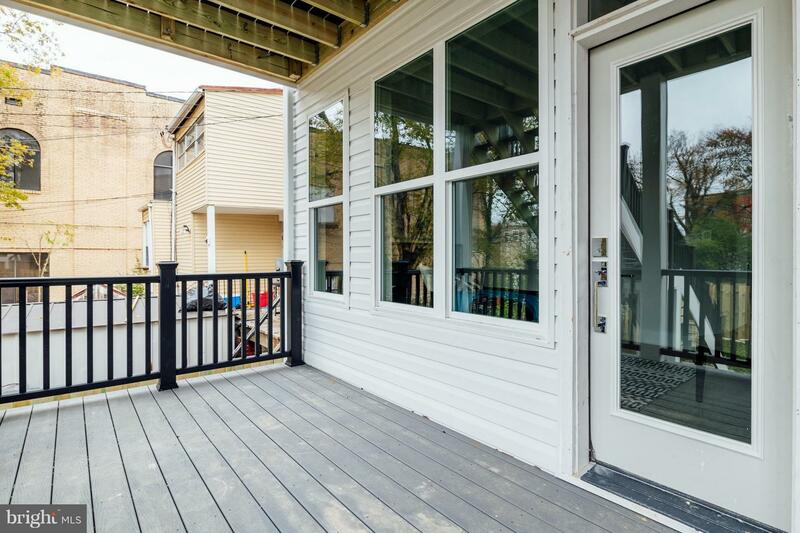 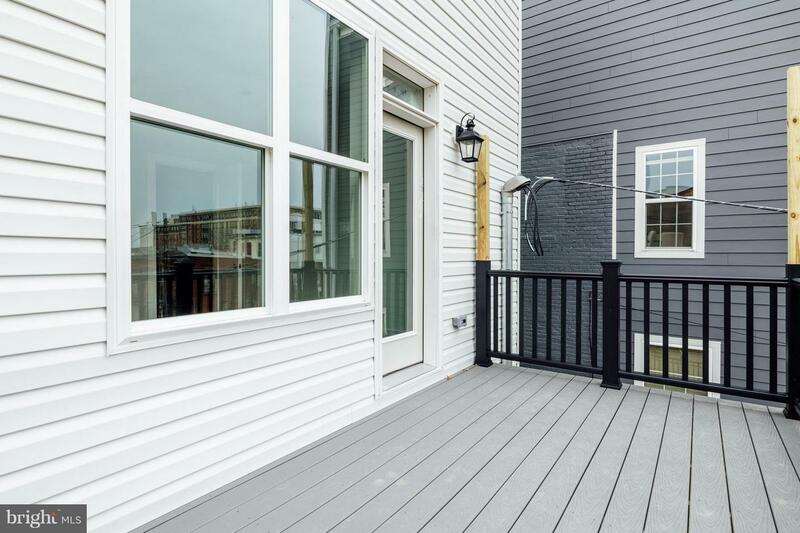 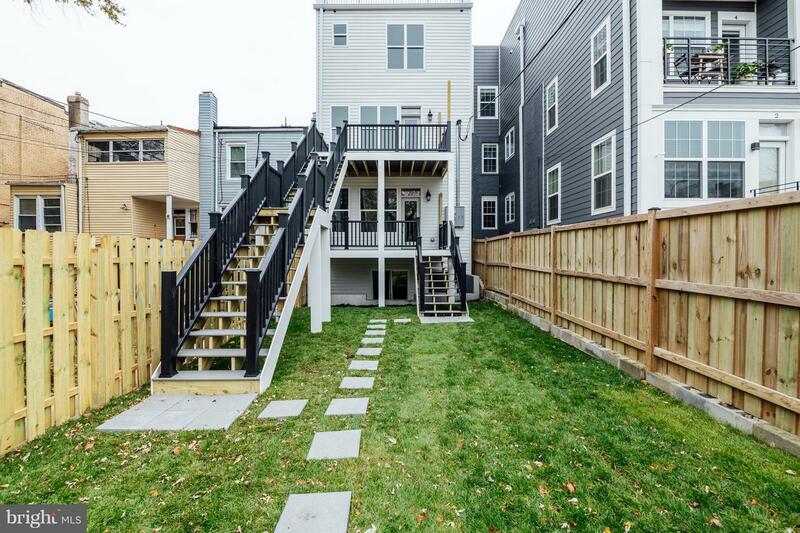 The outdoor spaces completes this unit- an amazing deck as well as a private roofdeck! 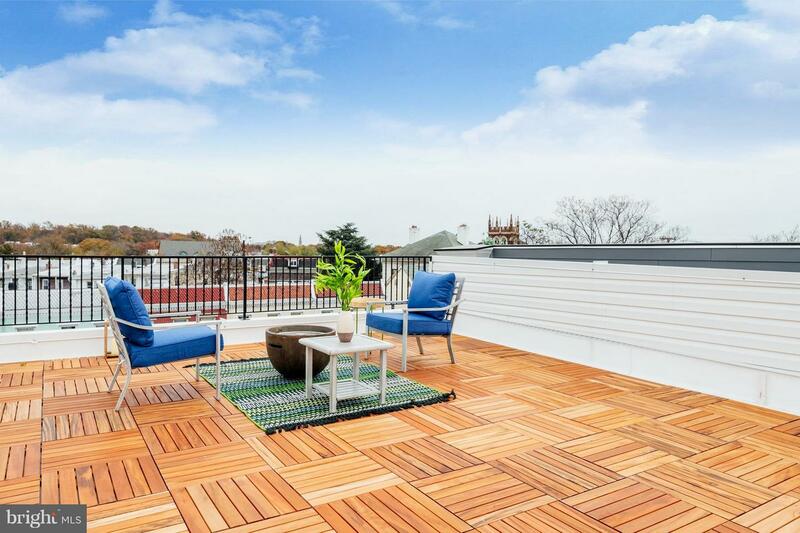 Spectacular tree top views of DC. 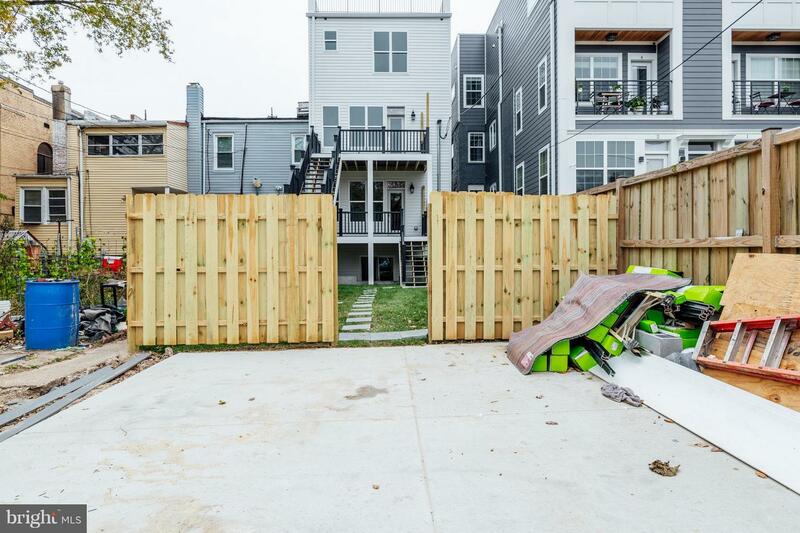  Secure parking is available for purchase!